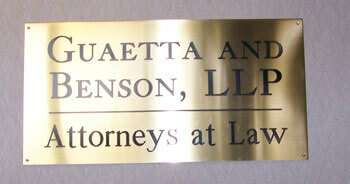 We are your one stop shopping for office nameplates, badges, room identifiers, custom office signs and more. Simple unframed signs or attractive slide in frames available in gold and silver, polished or brushed finishes. Custom frames and custom designs available. 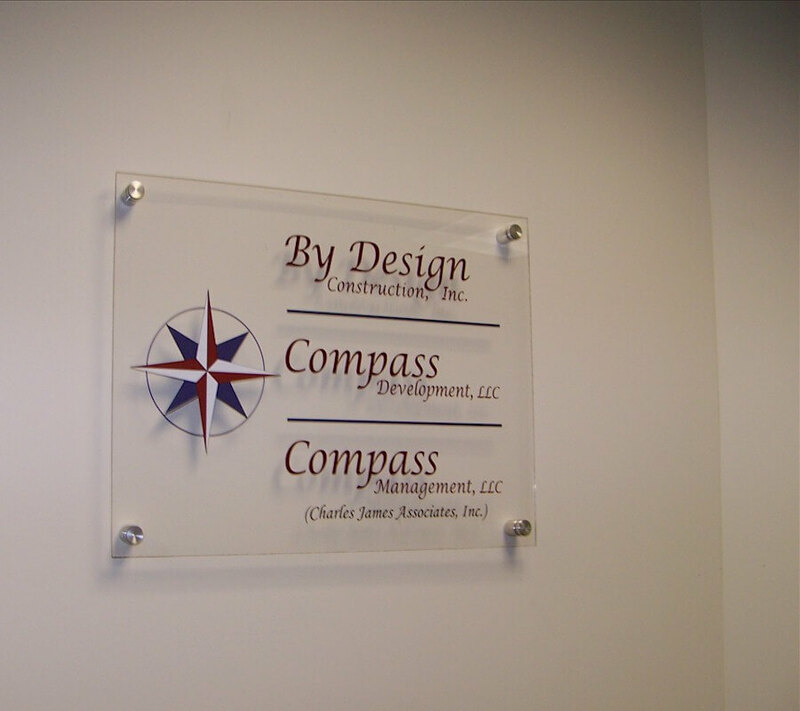 Nameplates, deskplates, directory signs, and other custom signs to help you with office identification. Your choice of materials; plastics, acrylics, metals, brass, bronze and aluminum. Your choice of thicknesses starting at 1/32″ and up. Your choice of lettering including; screenprinted, vinyl lettered, engraved and cast. Framed or unframed. 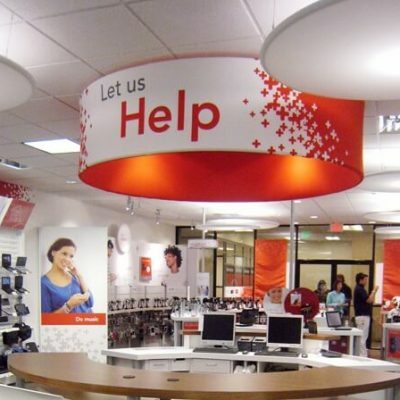 We have many sign holders, frames and systems for you to choose from. Custom shapes and sizes available. ADA Signage also available. 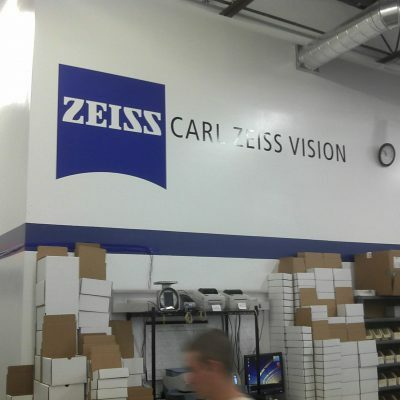 Your choice of dozens of Rowmark plastic color combinations for vinyl lettered, laser or rotary engraved nameplates. Mattes, Gloss, Wood Finishes and Metallics. 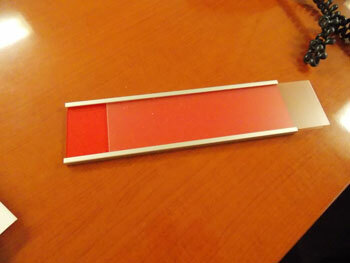 Custom Designs with standoffs in clear, stock color acrylic, custom paint finishes and Pantone matching available. 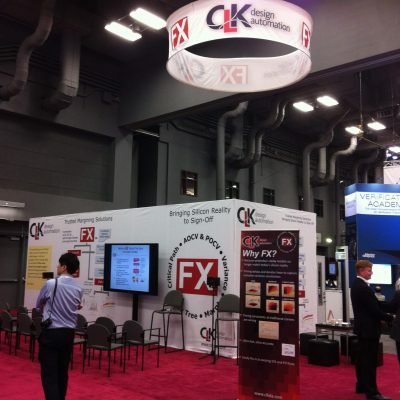 Flat, curved and custom frames and systems available. 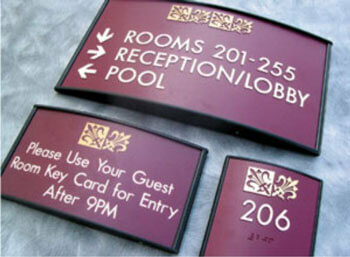 Optional Paper Insert Style nameplates and room identification signs available. Open/Closed – Available/In Use signs, conference room signs, utility room signs.